I recently passed the Salesforce.com (SFDC) DEV 401 Certification exam and wanted to share my secrets to success. Not too long ago I posted an article on Preparing for the Salesforce.com Administrator Exam and a lot of the ideas there apply to this exam as well. From my experience with the Salesforce.com certification exams I think SFDC does a good job illustrating what you will be expected to know in the outline found in the study guide available at http://certification.salesforce.com/Developers. Pay particular attention to the areas with a higher weighting. When I first started studying for the ADM 201 exam I had all sorts of free access to the training catalog of online courses. However, after a week or two Salesforce changed their access to the training site. After the policy changes, the courses I could take for free were greatly reduced. I had to resort to searching for training videos on YouTube.com which was beneficial some of the time, but they were not as good as the interactive training courses you get directly from Salesforce. While studying for this DEV 401 exam I was lucky enough to get advice from a friend who informed me that if you are a member of an SFDC ISV or Consulting partner you get one year of free access to the Premier Training program. THIS WAS HUGE!!! If you are any way connected with a SFDC Partner Program I highly recommend you sign up for the one year free trial. http://www.flashcardexchange.com/cards/sfdc-401-b-2097410 – Good questions, but I believe many of the answers were wrong. Also, a lot of people told me that the ADM 201 exam is a lot harder than the DEV 401 exam so not to worry about it as much. In my opinion, the 401 exam was at the same level of difficulty as the 201 exam so you should study just as hard as before. They also asked a few of the same questions from the 201 exam so it’s a good idea to review those flashcards as well. If you haven’t already taken the ADM 201, I would highly advise you take that before attempting the DEV 401. The questions asked here build upon your understanding of basic administration as well as developer knowledge. 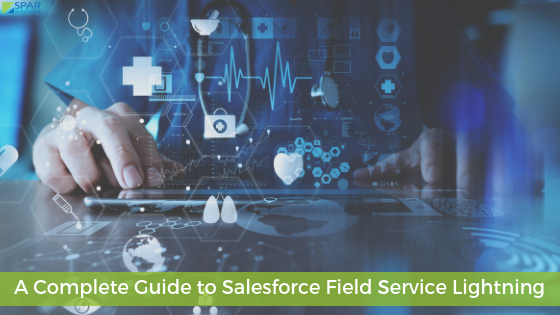 Salesforce.com’s Health Cloud for PRM – what the doctor prescribed! Boxed in with inefficient technology? Copyright © 2018, All Rights Reserved by SPAR Solutions.